Each season, parents and guardians who support the softball program at Bellevue High School are invited to participate in the Booster Club. 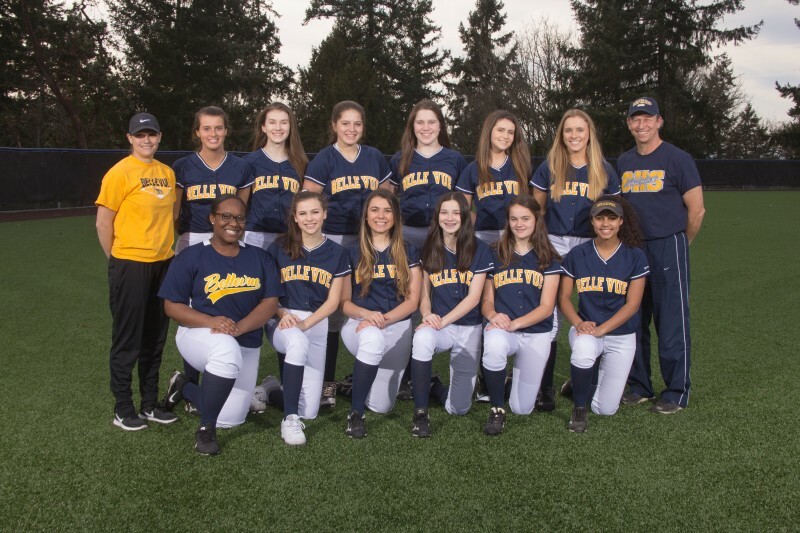 Booster Club members establish and maintain a budget for the program, organize fundraising activities, and provide supplementary equipment and training that are aligned with goals of the Bellevue High School Softball Program. To offset operating costs including team meals, sweats, clinics, equipment, photography, the end of season banquet and senior gifts, we ask each player to join the Booster Club. Suggested donation for the season is $175 per player. 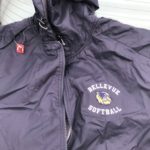 Checks can be made payable to “Bellevue Softball Booster Club”. Booster Club membership is encouraged but not required to participate in the Bellevue High School Softball Program. The Booster Club appreciates the financial support from our community. Money raised will support the items listed above as well as any scholarship needs.